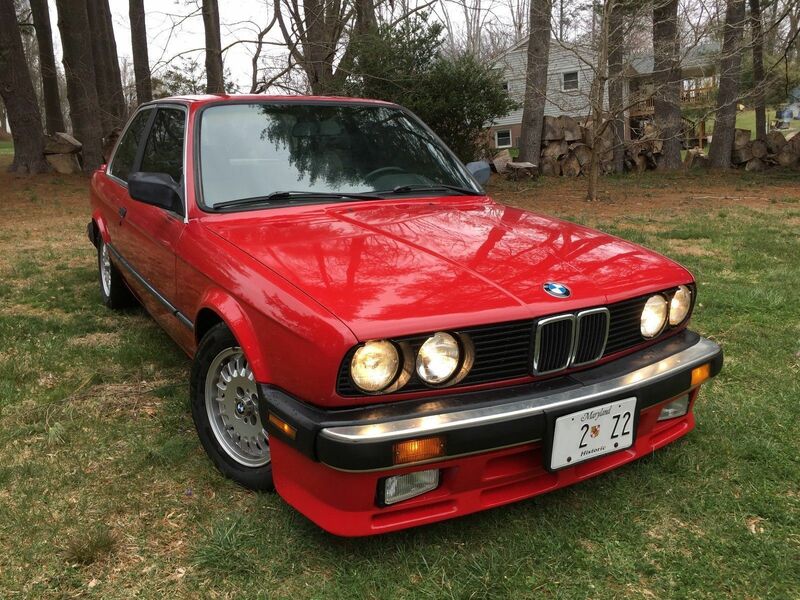 Update 1/17/19: The E30 sold for $4,200. Continuing on the custom theme, today’s post comes thanks to some unusual chassis combinations. Of course, BMWs – and particularly the 3-series – are no stranger to swapped motors. I’ve covered just about everything, from a M62’d E30 to the outrageous S85-powered Hartge H50 and, of course, the ubiquitous S50/2 swaps in E30s or E36s. But today’s power overhauls come in the form of American V8s stuffed into the noses of Munich’s finest small sports sedans. While their personalities are quite different, both manage to pull off the swaps as relative sleepers despite the crazy changes underneath. So which is the winner? 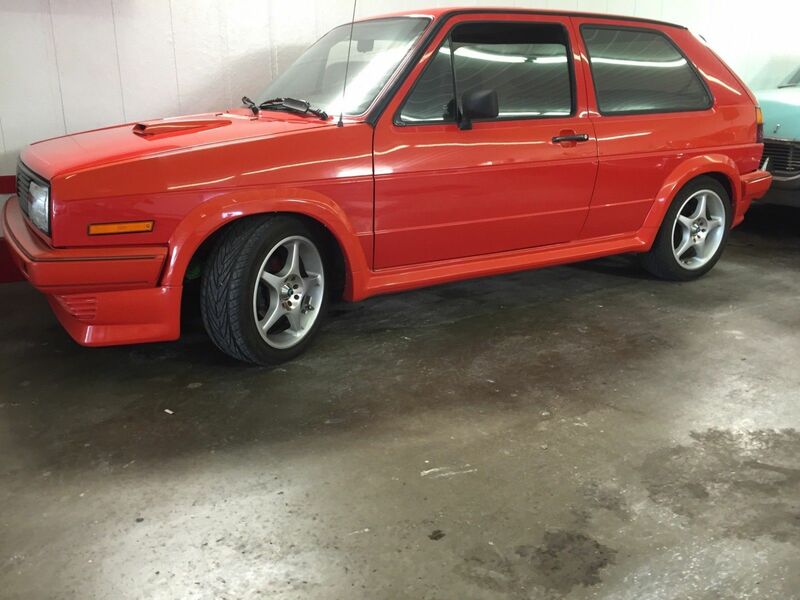 Update 1/20/19: Now listed on Bring a Trailer on a no reserve auction! Update 11/22/18: Back to my dream Audi garage! 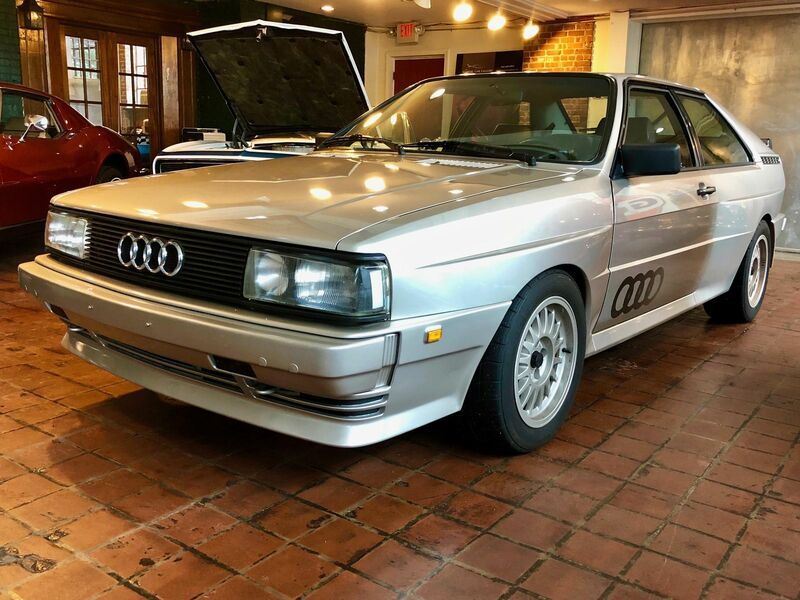 After disappearing off of eBay in the midst of hot bidding, this sweet 20V-converted Quattro is back, now listed on Audizine for $62,500. 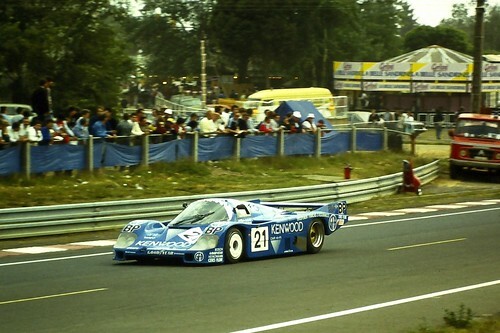 Included is a link to new photos which show the car off well. 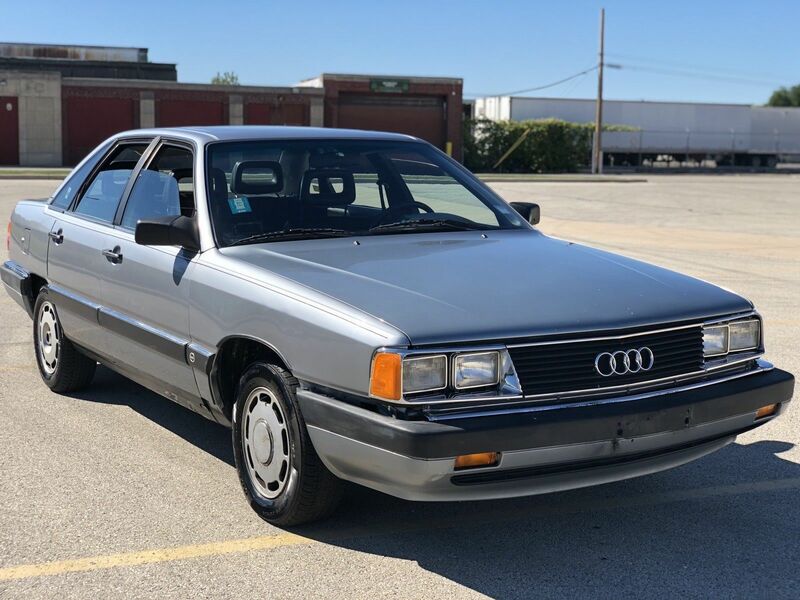 Audi’s landmark Quattro has finally moved beyond cult status and into the greater automotive consciousness as a desirable model. That creates many problems, though. The first of these problems is that there just aren’t many Quattros out there. 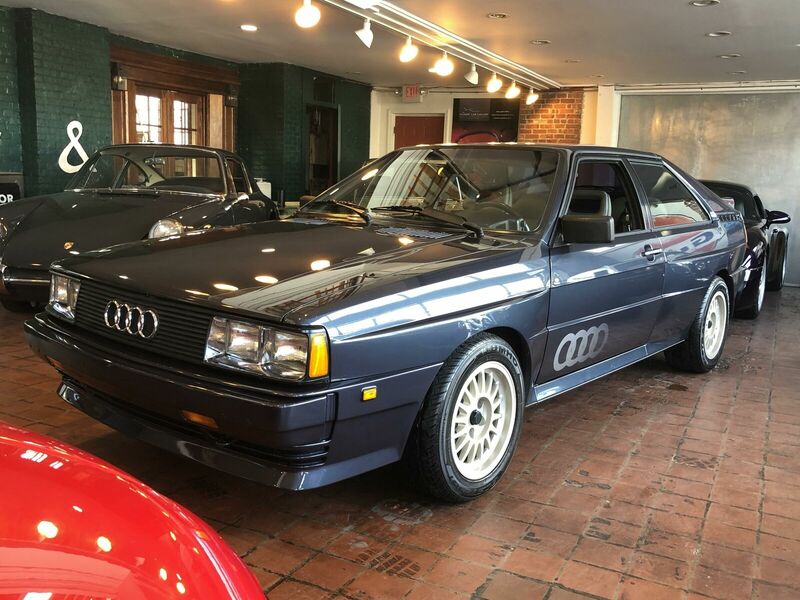 Audi only imported 664 examples of the original, meaning you’re statistically a little better than twice as likely to see an E28 M5 cruising around than you are a Quattro. But in actuality, you aren’t. The chance is probably more akin to three or four times as likely, if not more. 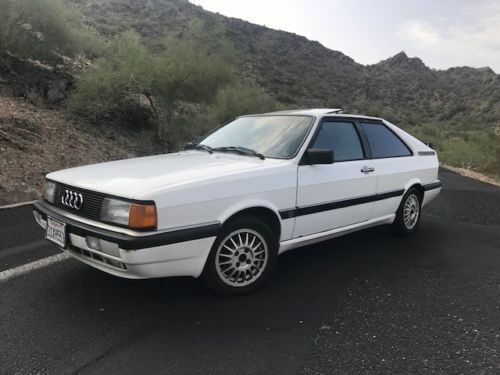 That’s because of the second problem – though the Quattro existed as a cult car since new, the fact is that for a long time they were pretty cheap. 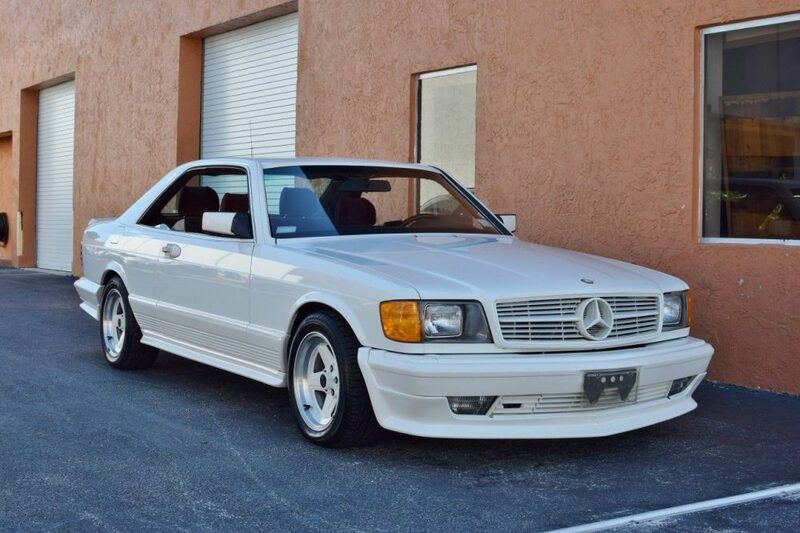 Pretty cheap cars generally don’t make collector cars, or at the very least receive collector treatment. 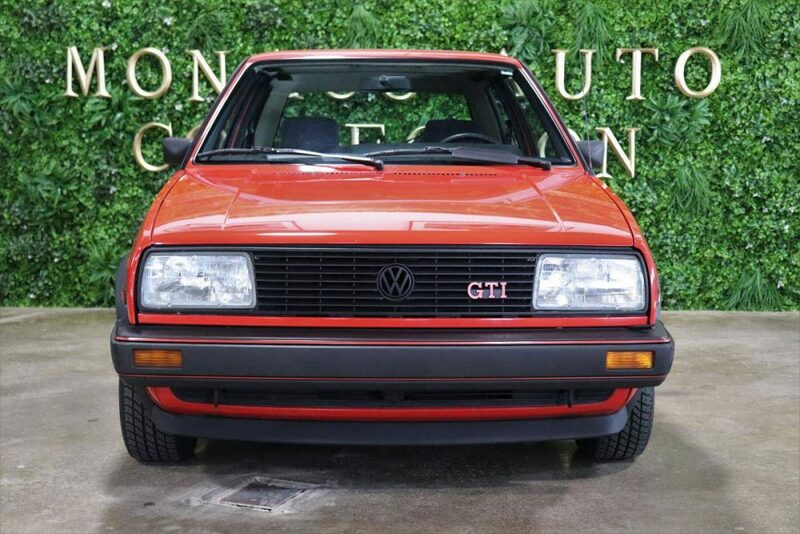 You can see that in the M5; cheap for a long time, plenty have high miles and are basket cases though from the start they were touted as collectable. But the Quattro? This was a car intended to live in harsh conditions. Oh, and they didn’t apply any undercoating, or even fender liners. 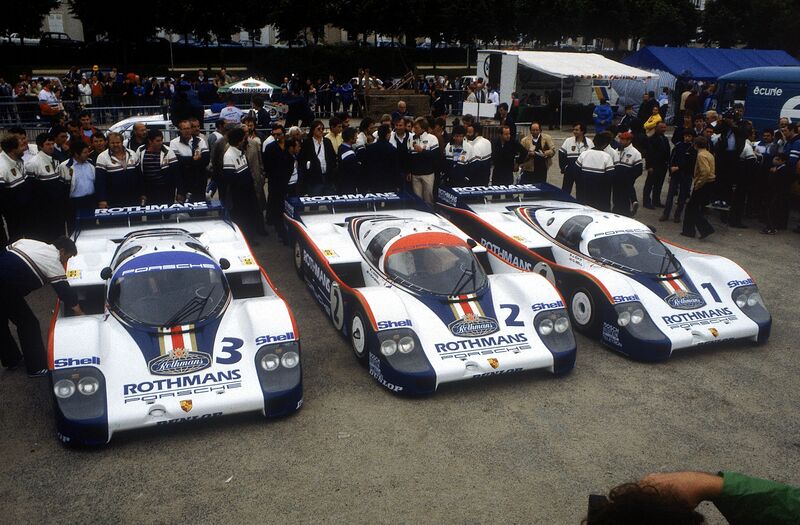 Problem three creeps into every seam on the car. And then there’s an unpleasant truth: in its original U.S. form, the Quattro wasn’t a stellar performer. 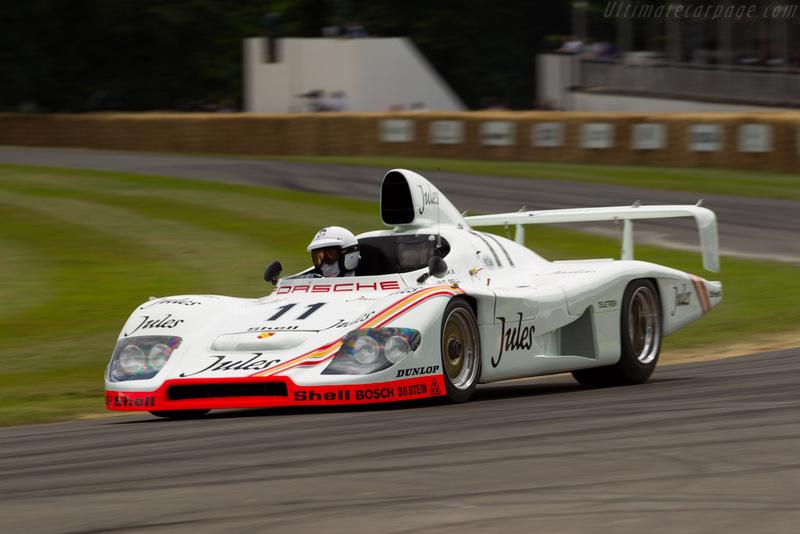 Toting around 2,900-odd pounds of early 80s tech, the lag-prone engine developed only 160 horsepower. The result was a car that could be caught off-guard by most economy hatches: 0-60 in 7.9 seconds, the quarter mile in 16.1 at 85. Forget the typical Camry or Accord joke; this is the kind of performance you get today from a Hyundai Accent. I’m going to say from the outset that I really like this Guards Red 1985 Porsche 911 Carrera Targa. I wouldn’t say there is much that’s terribly special about it, but its overall look is really grabbing me. A bright red 3.2 Carrera Targa that is presented well simply falls right into my wheelhouse for everything I love about the 911. 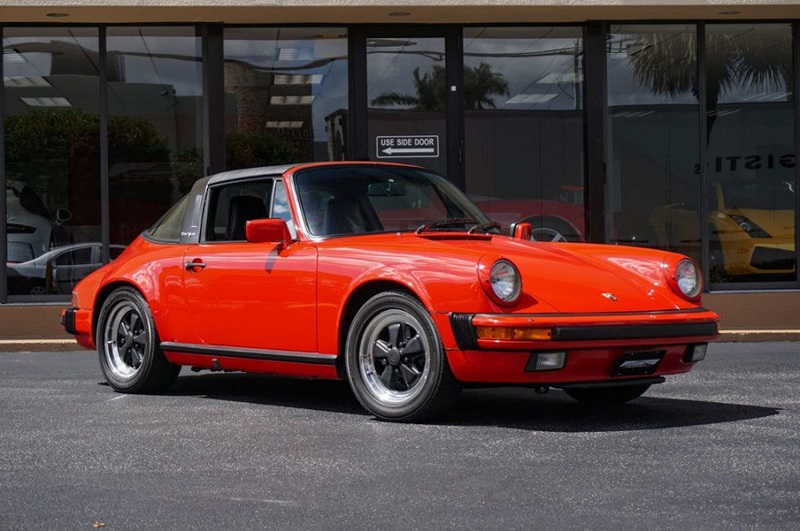 I love the classic 911 design, I’ve always liked the versatility and appearance of the Targa, and the ’85 fits into a nice window with regard to value. And it is that last point that brings me to the one thing I don’t like about it: the price. It is possible that given the condition and low mileage that this Targa isn’t priced too badly, but I’m not so sure about that. Though even if it is too highly priced it still foretells a movement of these early Carreras into pricing that simply seems beyond what I’d want to spend for one. Oh well. 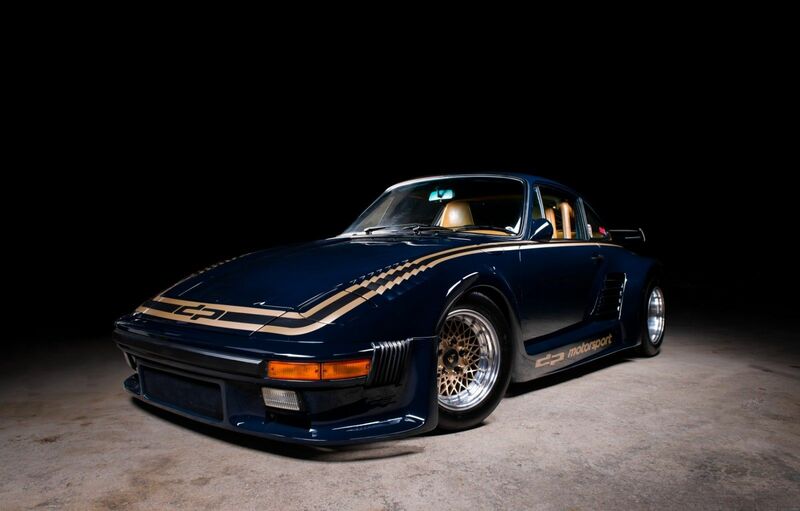 Let’s take a look at it though because as I said I love the car itself.